Sony Q&A with Thibault Roland! A7rII has better battery life 500K shutter cycle and no hot pixel issue. Hot reminder: Today at 11:00 London time be sure to be online on SAR! A7rII preorders will officially start at that time…wordlwide! 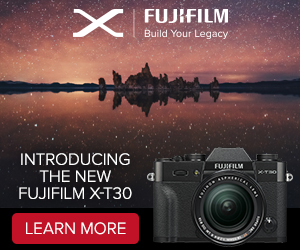 And SAR will give away an extra $100 discount on four A7rII cameras! Sony Artisan Thibault Roland has a short Question and Answer session with Sony Tokyo. Here is some answers (full text at Thibault Roland’s blog). Question: Is the Dynamic Range better and noise level lower than that of the a7R? Question: Is the higher sensitivity going to be detrimental to noise level? Answer: No! 1/ In the new design, the photodiodes are closer to the surface of the sensor, and that allows them to detect more light, hence a higher sensitivity. This sensor has a better detection rate in low light conditions than a “regular” sensor. 2/ The change of materials to connect the diodes to the rest of the electronics ensures a lower noise level as well. They did not go into specifics but these seem to be a two key points. Question:Will the a7R II replace the a7S in terms of image quality at high sensitivity? Question: What about hot pixels? 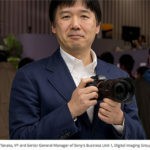 Answer: I was absolutely amazed to hear them say that the shutter of the a7R II is expected to last more than 500K cycles!!! Yes, you read it right: 500K as in more than HALF A MILLION CLICKS!! Question: Is the new build more resistant? Question: (LCD screen) Is it still going to be on all the time during long exposures? 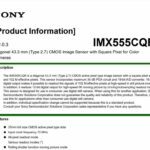 Answer: Some have raised the question as to if Sony lenses are build to provide a high enough resolution for high density sensors. We had the confirmation that the lenses had been designed with this particular aspect in mind. 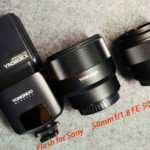 The engineers are confident that the optical quality of the lenses is more than sufficient for high resolution sensors. 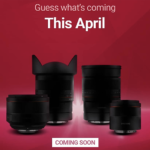 Answer: We were confirmed that AF of Canon lenses was “much faster than before. With adapters (and in particular with a firmware updated Metabones mark IV) Canon lenses are almost as fast as on a Canon body“. 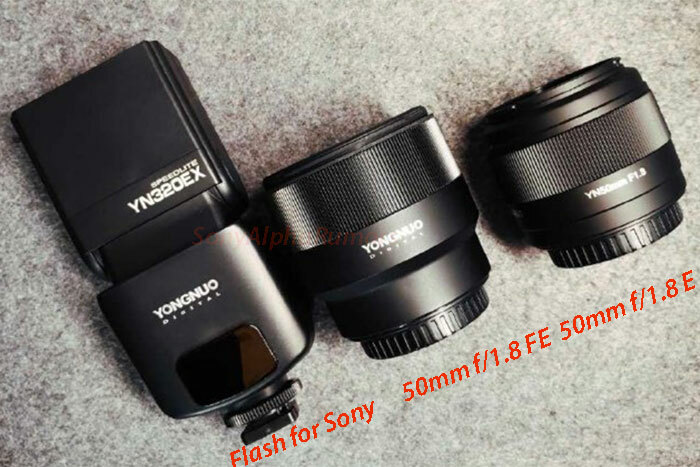 We were also told that the adapter for Sony A mount lenses made the AF very fast, but slightly slower than on an A mount body. 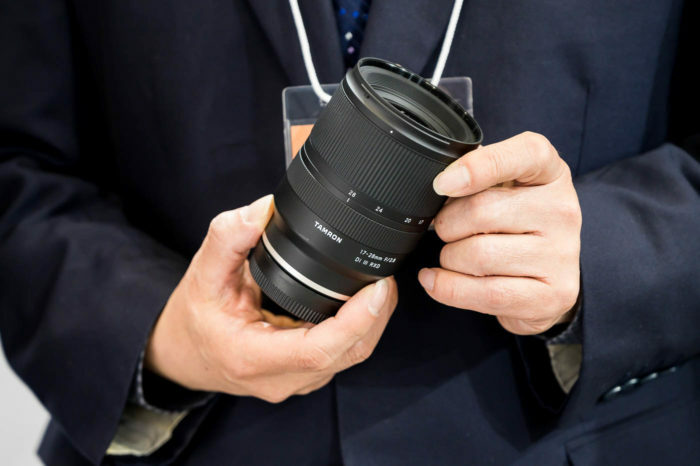 We were told that “A mount lenses will find another life thanks to it”. Question: What about the battery life? A7rII at Amazon, BHphoto, Adorama, Uniquephoto. RX10m2 at Amazon, BHphoto, Adorama, Uniquephoto. RX100m4 at Amazon, BHphoto, Adorama, Uniquephoto. 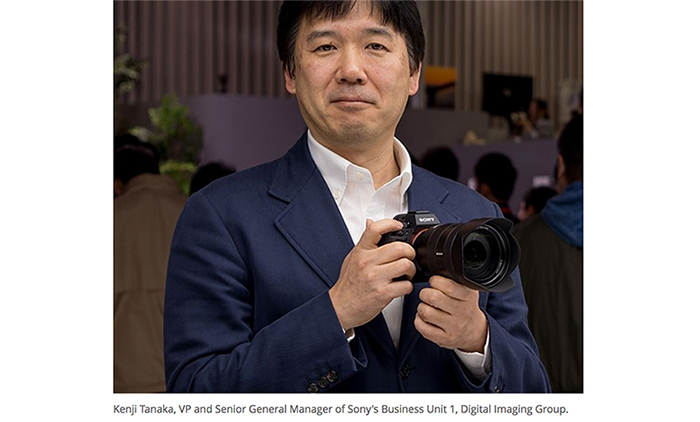 A7rII at Sony DE, FR, IT, ES, NL, BE, CH, AT, SE, FI, NO, PT. Wex UK. RX100m4 at DE, FR, IT, ES, NL, BE, CH, AT, SE, FI, NO, PT. Wex UK. RX100m2 at DE, FR, IT, ES, NL, BE, CH, AT, SE, FI, NO, PT. Wex UK. previous post: Hasselblad Lusso is for sale only in Lane Crawford and in selected camera stores in Hong Kong, Macau and China. next post: Stay tuned! A7rII preorders confirmed to start at 11am New York time!